Simple, straightforward -- that's Star Trek.® So what's all the fuss? Why do news crews always seem to find someone, somewhere dressed up in a Star Trek costume? What could be so interesting to so many people? 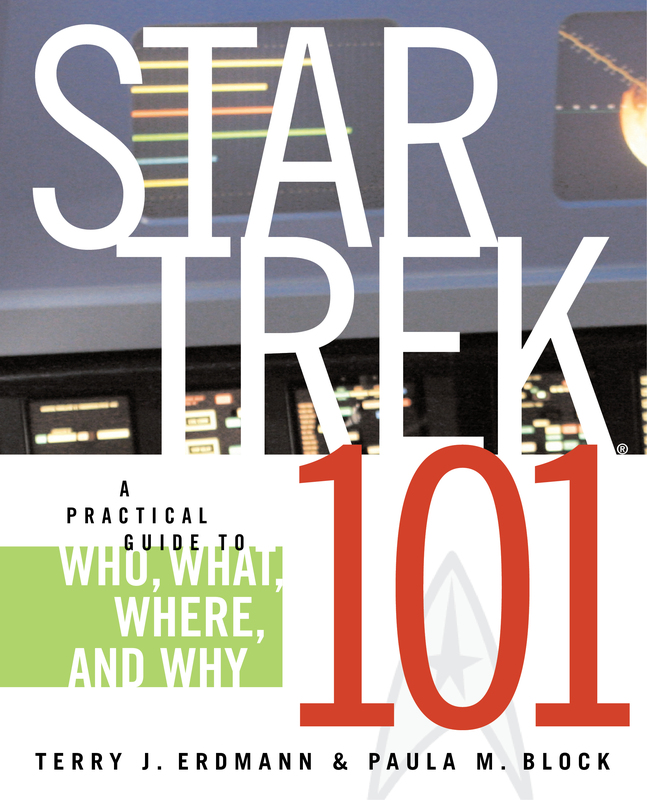 Star Trek 101 is the answer. You'll learn just a little about the heroes (Captain Kirk believes that man wasn't meant to live in paradise), the villains (Klingons have a thirst for conquest), and the important aliens (Vulcans live their lives by logic). In the handy recaps for all things Star Trek, you'll discover that the television shows and movies run the gamut from action-adventure to comedy. Just want to sample? The ten essential episodes are offered for your consideration. Star Trek 101 is a quick primer of the television shows and movies that carry the Star Trek name.